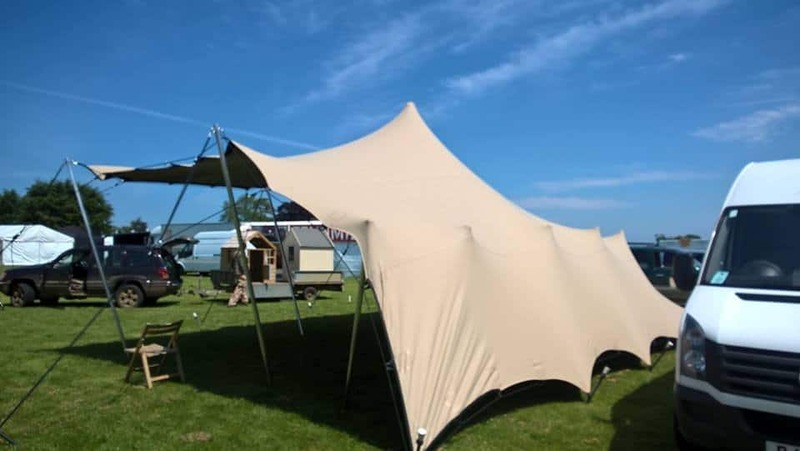 A great stylish marquee for hire. Stretch Marquee for hire in a 30 mile radius of Sherborne. 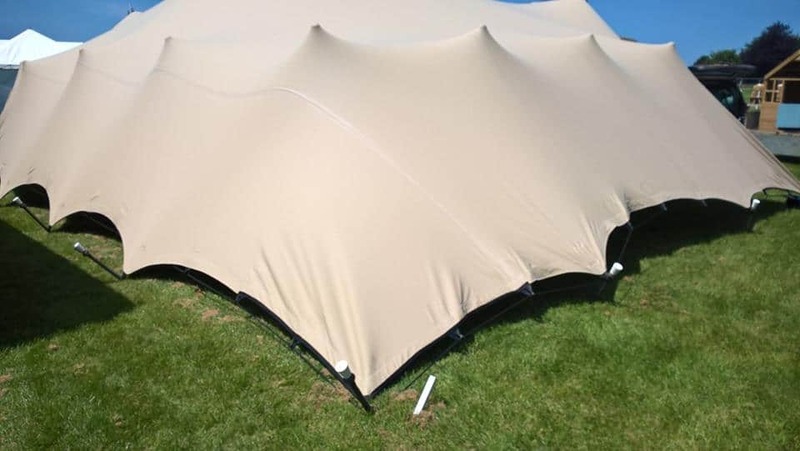 This marque can be set up in a number of different styles. 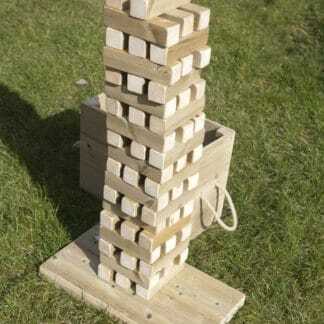 fully erected or up to 3 sides taken to the ground. 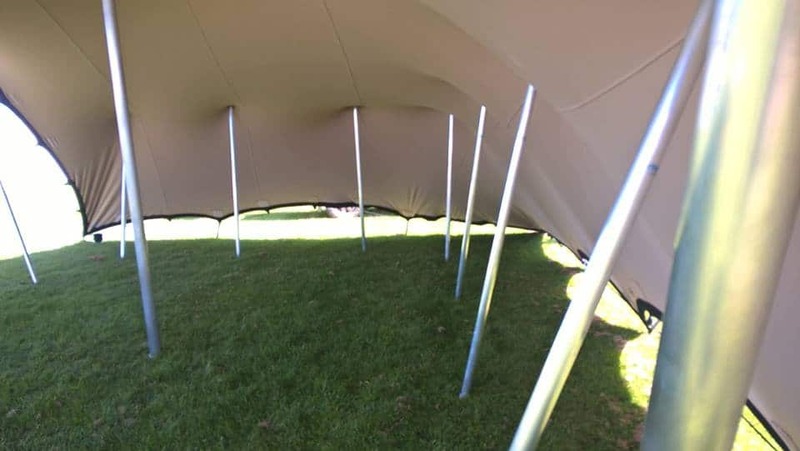 It’s funky design is great when hiring a marquee for a wedding or party. 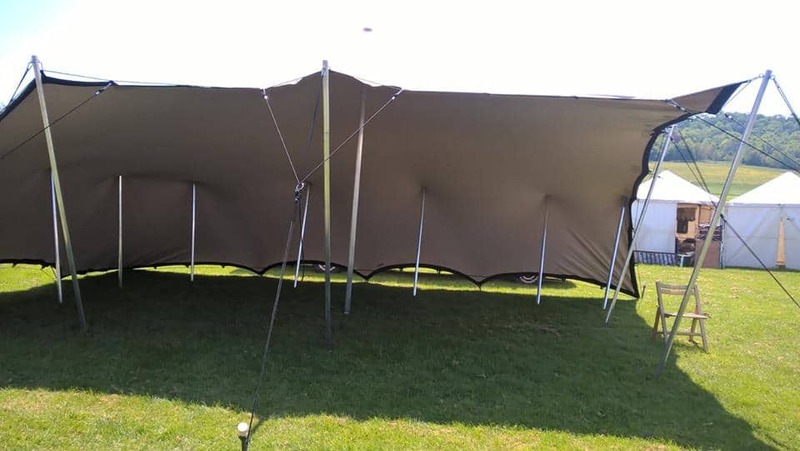 the Stretch marquee can make a great night look stylish and cool. Call or email for details and availability.